Welcome to my personal website, where you can find out who I am and what I stand for. One of my past incarnations was as elected female Co-Chair of the National Congress of Australia’s First Peoples. I was honoured to hold this position, as part of which I also co-chaired the community-led Close the Gap campaign, as well as the Change the Record coalition. Although I have now moved camp, I consider an elected representative body to be vital for Aboriginal and Torres Strait Islander people. Congress remains a rallying point for peak Aboriginal and Torres Strait Islander bodies in such areas as health, justice, child care, language, and land. In June 2016, prior to the Federal Election, Congress played a lead role in compilation of an important document called the Redfern Statement, in which more than 50 Aboriginal and Torres Strait Islander and non-Indigenous organisations set out a challenge to whichever party or parties won government. 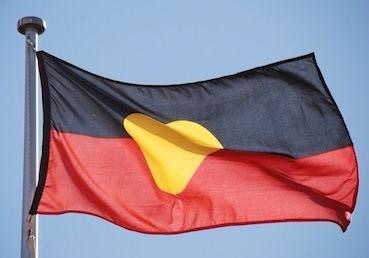 The Redfern Statement focussed on priority areas for any government administering Indigenous Affairs, all of them underpinned by the principle of self-determination. Congress needs support now more than ever. Now is the time to step up. If you are an Aboriginal and/or Torres Strait Islander person aged over 18 years, you can join Congress as a member by clicking here. Individuals and organisations not eligible for membership can still sign up as Friends of Congress. And if you’d like to donate to Congress (which has deductible gift recipient status), you can do so here.